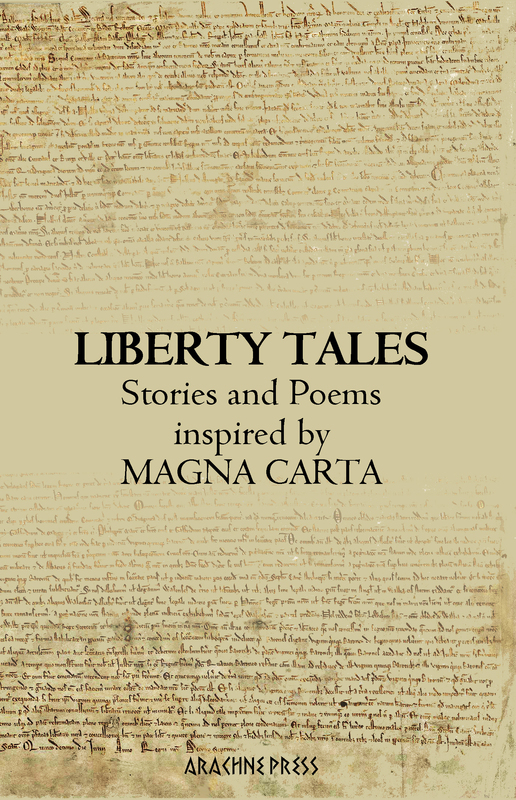 Arachne Press are half way through an Arts Council funded tour, taking Liberty Tales, our Magna Carta inspired anthology of Short Stories and Poems round and about with several London dates, and Oxford and Newcastle already achieved. here’s a sample from the Oxford gig, at Albion Beatnik. Carolyn Eden, Helen Morris, Jim Cogan, and Sarah Evans read by Carrie Cohen, and David Guy and Jeremy Dixon read by Cliff Chapman. All events are FREE (of course). ← Watch/listen to Stroud Short Stories on our YouTube Channel!